 Fressen Artisan Bakery offers high quality artisan breads, pretzels, and pastries in the German tradition. Incorporating organic, local, and sustainable ingredients, the bakery uses minimal technology when making product. Everything is done by hand. The founder of Fressen started his baking experience in Bavaria Germany. Upon moving to the States he worked as a baker and pastry chef in Northern California for various bakeries and restaurants. Staying true to his German, Austrian and some Hungarian heritage (as well as his Romanian upbringing) and experiencing the lack of whole grain and European style breads he started his own business selling at the local farmers market. Check the website periodically to find more places to purchase breads near you.